There is a long wait list, so depending on the month you put your name on the list, it could be a 1-2 year wait. However, we do hear from the graduates that it is well worth the wait. But other options to pursue are the UC Davis Enology Certificate, the Texas Tech University Winemaking Certificate, and VESTA. If the business of winemaking is your interest, please see the Wine Business Management Certificate offered by the College of Business. Those currently working in the Washington State Wine Industry have priority status for enrollment. Please put the winery or vineyard name in the ‘company’ line on the wait list form. However, due to the success of the program and the WA wine industry, the priority list of wine professionals in WA State is also very long and we cannot guarantee a seat in the next class. Many of the Enology Certificate graduates end up coming back to take the Viticulture Certificate when they realize the importance of also knowing the grapes. Given the two-year wait for the Enology Certificate, an excellent strategy is to complete the Viticulture Certificate while you are on the wait list for Enology. 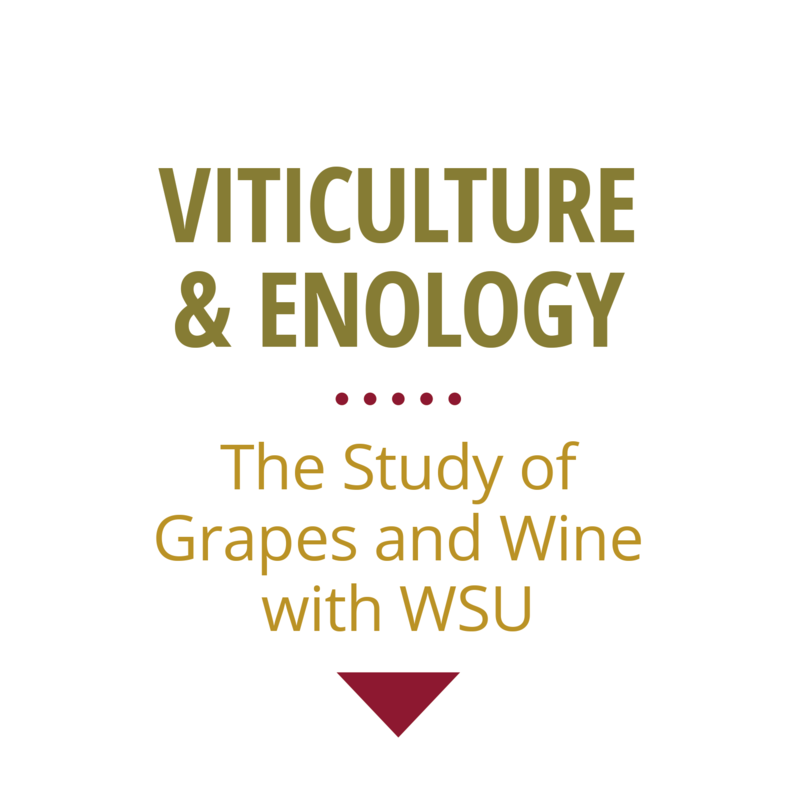 If your name goes on the Viticulture Certificate wait list before November, you have a good chance of being accepted for the next class (see Viticulture wait list below). The Enology Certificate Program begins a new class of 35 students every May 1st. If you are interested in the next available class, you will need to put your name on the wait list and pay a non-refundable fee of $50.00. Only those on the wait list are notified when registration begins. However, the Enology Certificate Program is very popular and we always have more students on the wait list than we can accept. The wait can be from 2-3 years. However, once you are on the wait list you will receive notifications about workshops, winery tours, and other educational and networking events offered by the V & E Certificate Program. In late January we start at the top of the wait list and send email notification of the next class opening. If you are still interested you will be sent the registration URL. Since we never know exactly how many will accept or decline their seat, we cannot say exactly how fast we will move through the wait list. If you have any questions please feel free to contact the program coordinator. If you have further questions, please contact Program Coordinator, Theresa Beaver at tbeaver@wsu.edu or 509-335-3446.